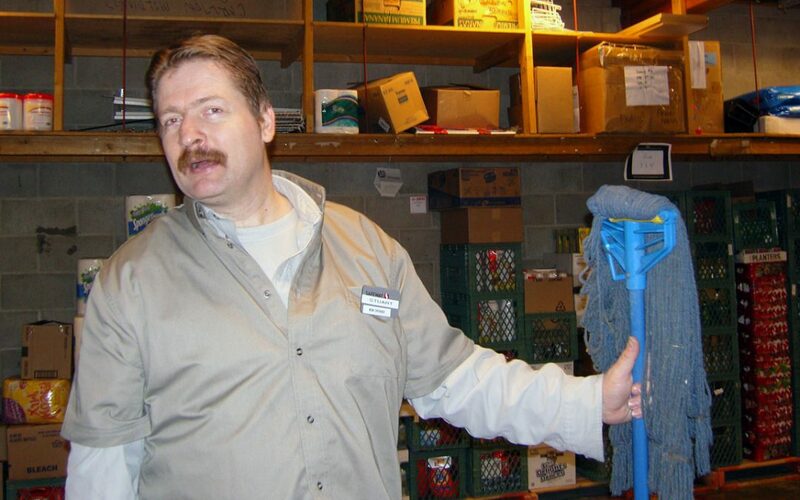 Stewart was a great janitor; he loved the work and was good at it. He took pride in making sure he showed up on time and cleaned everything on his task list. He could not however set the alarm when he left the building since he couldn’t remember the code or what buttons to press. CDS problem-solved with the employer and came up with a solution by looking at the natural supports in Stewart’s life. He lived in a supported housing situation and was picked up from work after his shift by a support person. We arranged for this person to meet Stewart at the door at the end of his shift and set the alarm for him. We changed the worksite expectations so Stewart could keep a job that he was good at and enjoyed doing.